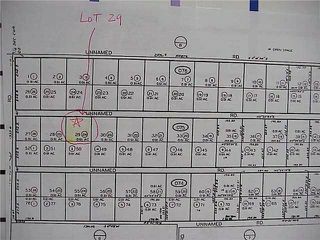 Lot / Land 39,639 sq. ft. 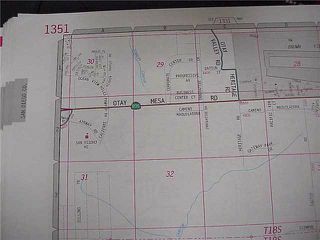 VACANT .91 ACRE LOT in the Dillons Trail/Oilander area. 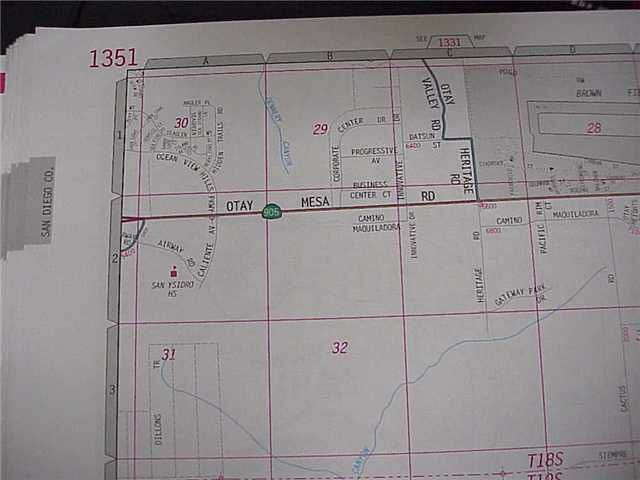 Close to San Ysidro High School, HWY 905, & HWY 805. There are talks about development in the area in the near future. Buyers should check with the City of San Diego with any questions, including zoning. 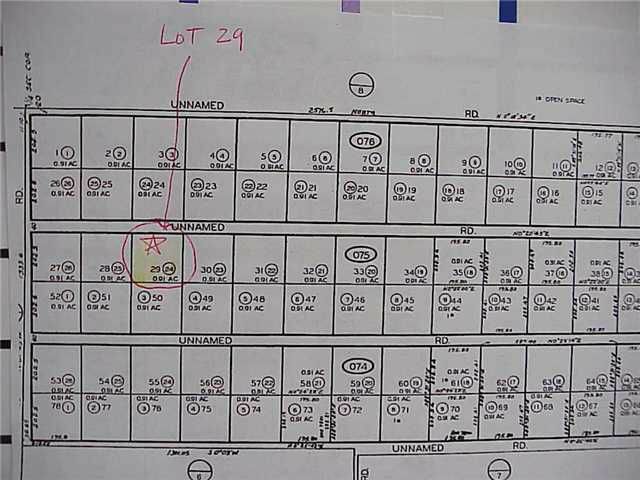 There are no currently no services to this undeveloped lot.